This gelatine is not suitable for casting prosthetics. 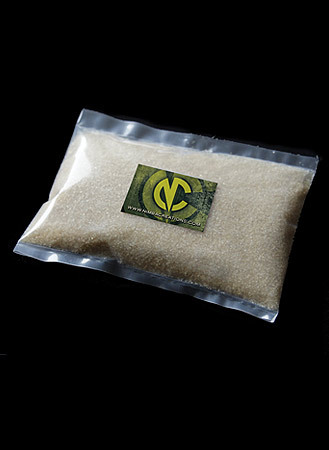 Try our Prosthetic Gelatine for casting purposes. INSTRUCTIONS; Test on small area of skin before use; if any adverse reaction occurs, discontinue use. When melted, always test temperature of gelatine before using on skin. Do not boil. 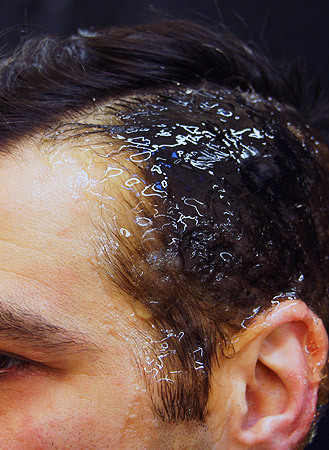 Gelatine can be removed from the hair with warm, soapy water in a shower or bath. Do not use with hair extensions. Keep out of reach of children. Avoid eye and mouth areas. External use only.